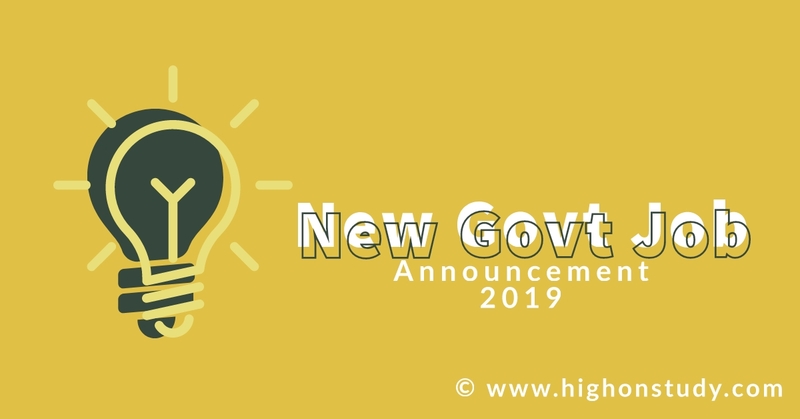 UPPSC Vacancy 2019:- Uttar Pradesh Public Service Commission (UPPSC) has released notification under the government recruitment for candidates to recruit as Programmer & Computer Operator Vacancies for 16 Posts in the prescribed format from Men / Women candidates. Those Candidates who want to occupy on this recruitment and have finished all qualification terms? Can read the official notification and can submit the application through the official portal. M.C.A/M.Sc (Computer Science or related Subject) from a recognized University/Institution or Second Class Bachelor degree from a recognized University with ‘B’ level Course Certificate from DOE. Programmer Grade-I Finance (Income- Expenditure) Department 1 (i) B.E/ B.Tech (Computer Science) Degree or M.Sc (Computer Science Degree or Graduate and ‘B’ level Certificate (equivalent to M.C.A) from DOEACC (NIELIT). (ii) Complete Knowledge of software development in C/C-Fox Pro RDBMS, Oracle/Ingress/Sybase, D.B/Z, etc. in DOS/Unix/Windows active environments. (iii) Exposure to networking platforms like Novell and Windows NT. (ii) Obtained ‘B’ Certificate of National Cadet Corps shall others things being equal, be given preference in the matter of direct recruitment. Programmer Grade-2 (Statistical Agriculture and Crop Insurance) 1 (i) Bachelor’s degree established by law in India or a qualification recognized by the Government as equivalent thereto. (ii) Post Graduate Diploma in Computer Science from a recognized Institute/University or “A” level certificate from the Department of electronics (D.O.E), Government of India. (iii) Good knowledge of Software Development like C/C Fox Pro, RDBMS as Oracle/Ingress/Sybase, DB/2, etc. in DOS/Unix/Windows environment. (iv) Exposure to the environment of any Networking Operative System. Computer Operator Grade ”B” (U.P. Public Service Commission) 13 (i) Graduate degree with diploma in Computer Science or Graduate degree with “O” certificate from D.O.E. (ii) Knowledge of Data Entry in Hindi and English on different Software in Dbase/Unix/Window as M.S. Office/ Lotus/Smart suit etc. (iii) Knowledge of networking Exposure on Novell and Windows NT. (iv) The speed of 25 words and 40 words per minute in Hindi and English typing. Relaxation in upper age limit as per government laws.